And Jesus said nothing in reply, cf. The Silent Answer not only because He had already said everything, but perhaps to symbolize His Church who, one say day, would fall silent before a world no longer interested in the truth. 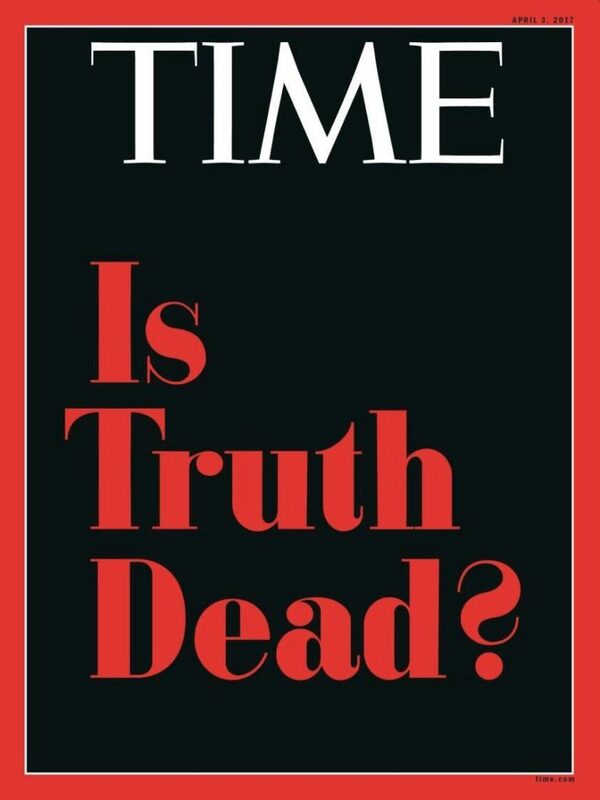 Yes, the cover of Time Magazine perceptively asked: Is Truth Dead? Those who are in power—whether religious or secular—are betraying humanity in the most perilous ways. But something else is happening at this hour: Judas is being revealed… and the result is the sifting of the weeds from the wheat. But in places like Canada and most other Western nations, the curtain still hides the charlatans who promise everything, but can deliver little—little that satisfies the deepest longing of man, that is. 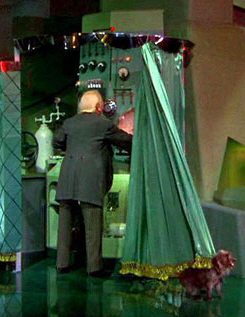 No, the all-powerful wizards continue their social experiment with the entire order of human affairs while feigning astonishment at anyone who confronts the “new religion”, showering them with the same scoffs, spittle, and outright lies that surrounded Jesus on this night when He was dragged before the Sanhedrin. Judas is being revealed in the Church. 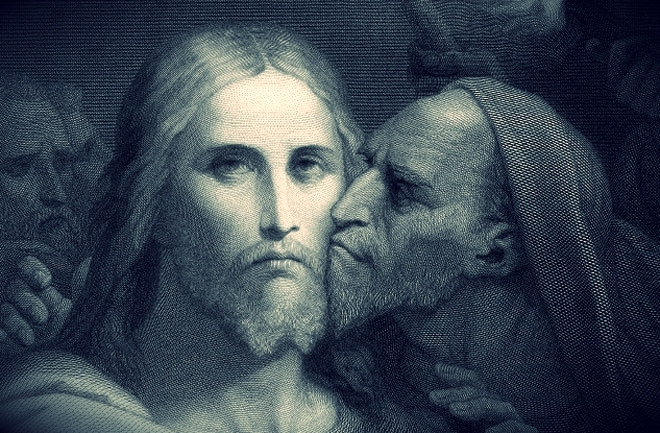 Just as Judas was a participant in the first Mass, so too, Judas is among us again in those who use the pretext of the Church to advance their own ideologies, their own sophistries and casuistry. And here, I am speaking of those religious and clergy who have used their orders and vows to advance a subjective and sterile gospel. Here too, it is “with a kiss” that “career Catholics” have often “embraced” the Church, whilst rejecting the Truth. 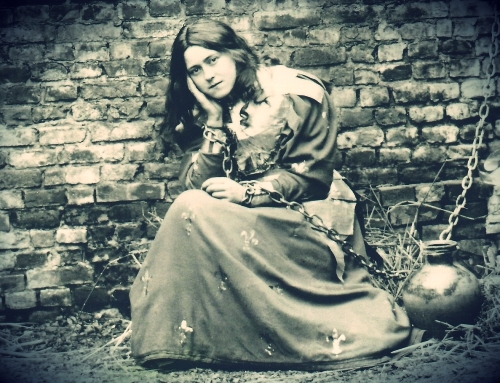 They have not “been honest” and simply parted ways, but instead, have remained in positions of power, feigning obedience all the while promoting an anti-Gospel. But just as the unorthodoxy of the presidency of Donald Trump has exposed many Judases, so too, the somewhat unconventional pontificate of Pope Francis has exposed the Judases who, until now, have been fairly unknown. And like the rest of the world, their exposure pivots on issues surrounding human sexuality and the family. Of course, I know some of my readers are asking why Pope Francis himself has not clarified certain matters of teaching, or in some cases, has put these apparent Judases in positions of power? I don’t have the answer. I mean, why did Jesus choose Judas in the first place? 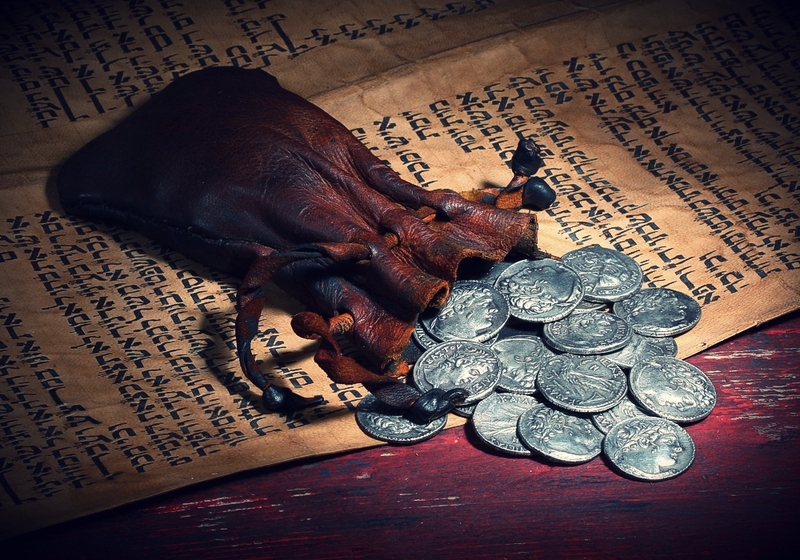 In The Dipping Dish, I asked why Our Lord allow Judas to hold such positions of power in His “curia” and to be so near Him, to even hold the money bag? 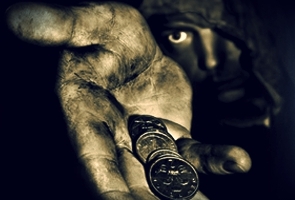 Could it be that Jesus wanted to give Judas every opportunity to repent? Or was it to show us that Love does not pick the perfect? Or that when a souls seems utterly lost that still “love hopes all things”? Alternatively, was Jesus allowing the Apostles to be sifted, to separate the loyal from the unfaithful, so that the apostate would show his true colors? I will write more on the Great Division that is occurring at this hour in the Church and the world. But what Jesus desires is that we not set ourselves against others, but “unite” ourselves to them in love. That’s what Jesus did on His way to Calvary: He embraced in His heart every sinner He encountered with patience, mercy, and forgiveness—including those who mocked, scourged, and crucified Him. In this way, He touched and converted some of these Judases along the way. For really, we do not know who are the “Judases” and who are the “Peters” who, though they may deny Christ now, may also repent and accept Him later precisely because of the witness of our love and forgiveness. 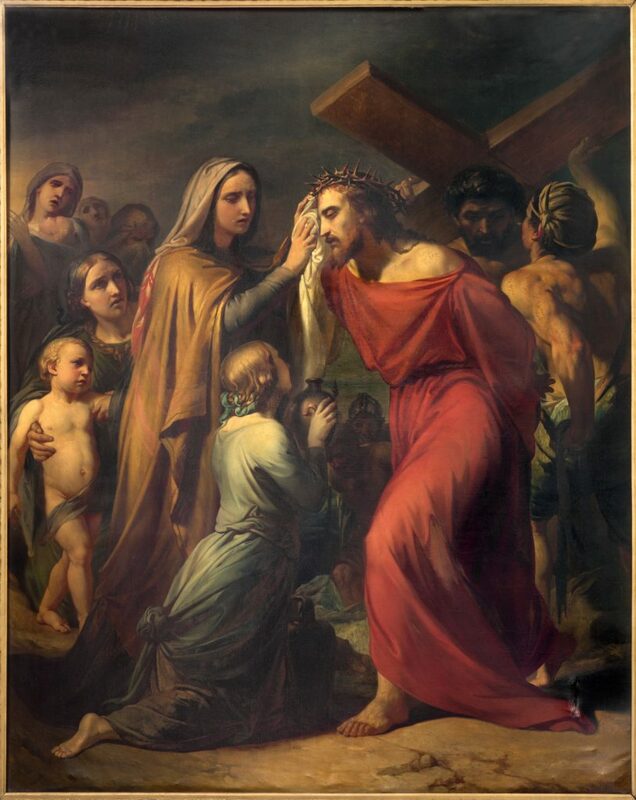 Even though the disciple Matthias was nowhere to be seen beneath the Cross, he was later chosen to replace Judas. As we watch and pray this night with Jesus in the Garden, let us heed his exhortation… lest we too deny Our Lord. for your support of this ministry!